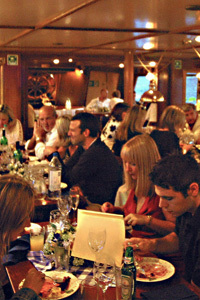 The Princess Caroline is the perfect party setting. 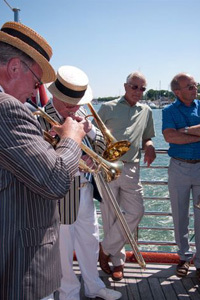 We offer everything any land-based venue could, but with so much more, including that nautical twist. Imagine your party and guests enjoying panoramic sea views, varnished wood, bronze mirrors, polished brass and dimmed lights which all combine for a special, warm atmosphere. and much much more, since we can cater for your specific needs whatever your requirement.